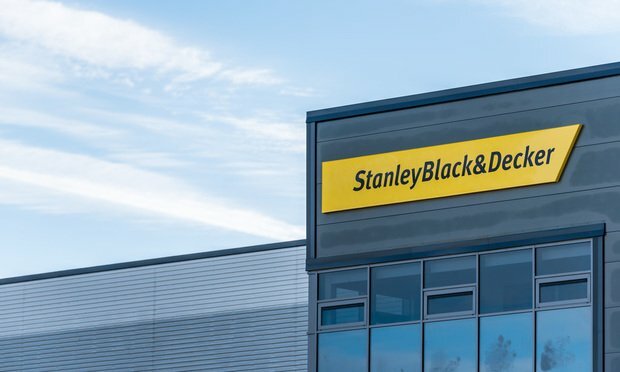 Before acquiring a China-based power tool company, Stanley Black & Decker provided trade compliance training to employees and senior management at the Chinese company that agreed in writing to stop doing business with Iran. But its efforts were ultimately insufficient, according to the Treasury Department. Before acquiring a Chinese power tool company, Stanley Black & Decker Inc. took several steps to discourage the business from continuing to export its products to Iran, including training employees about the Foreign Corrupt Practices Act and sanctions violations.